Good News for Those with Medicare Part D! Starting in 2011, Medicare beneficiaries will see a 50% discount on brand name drugs while in the dreaded “doughnut hole”! This means that everyone needs to reevaluate whether their drug plan is best for them. We can help! Check out this article for more. from New York Times blog… a great article written by someone with firsthand knowledge. Accoridng to this report from the Alzheimer’s Disease International, the cost of dementia in 2010 will be roughly $604,000,000,000. That’s billion with a “b”, folks! This number will increase sharply in the coming years. How will you protect your family and your business from this costly epidemic? Click below to learn more. This article is illustrative of two things: 1) how destructive the decline of a parent’s health and independence can be if they do not have a plan in place and 2) how the changing demographics of the next 30 years will lead to new occupations and specialties heretofore unimagined. 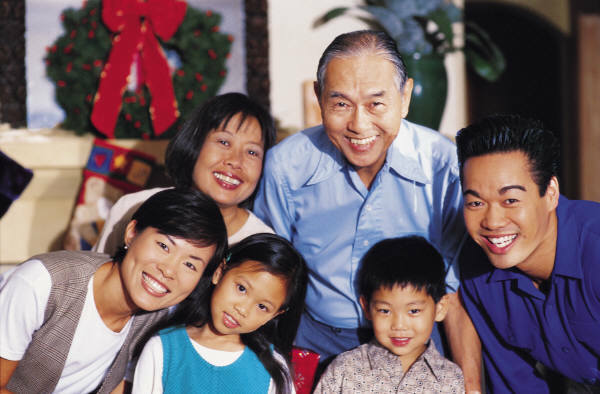 Parents Aging, Squabbling Adult Siblings Need Elder Mediation, Conflict Resolution – AARP Bulletin. Medical News: No Help for OA With Popular Supplements – in Rheumatology, Arthritis from MedPage Today. Learn about Alzheimer’s in 3 minutes… GREAT VIDEO! This is such a stark reminder of what we’re up against in the Memory Walk. Take a look before or after making your donation. 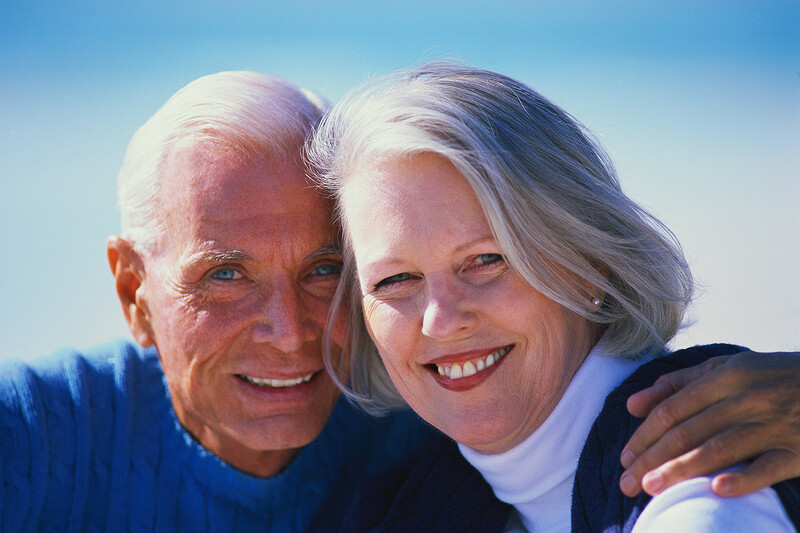 “My husband and I have been thinking of long term care options for a while. We wish to leave a good thing for our grandson and this is one of the insurances that we did not have. But I feel it is of most importance. ‘Senior moments’ are not necessarily part of aging process, study finds – McKnight’s Long Term Care News. More US Children Being Raised By A Grandparent. Memory Walk 2010 coming soon!